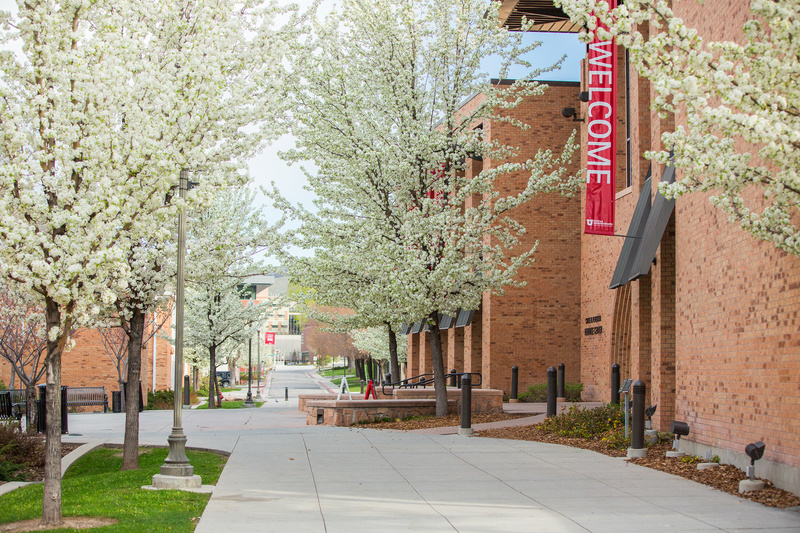 The Housing & Residential Education Equity Office is designed to give students a safe place to build community and to find visibility for underrepresented populations while living on campus. All residents are welcome and invited to hang out in the Equity Office. 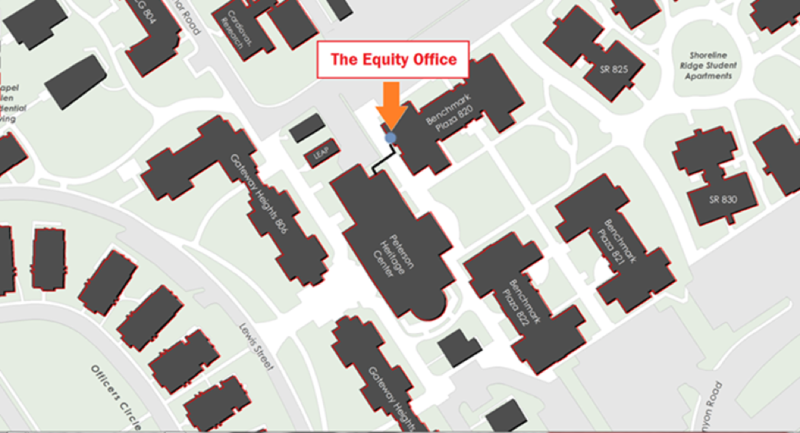 Where is the Equity Office? The Basement of Benchmark 820. Enter from the West Entrance. What are the Equity Office Hours? The Social Justice Advocates in Housing & Residential Education seek to help students from underrepresented populations at the U find and build community and visibility. They do this through holding Equity Office hours, hosting educational and community-building events, and reaching out to students. Underrepresented populations can include students from a variety of different racial, ethnic, and national backgrounds, LGBTQIA people, first-generation college students, etc. What’s the Equity Office Like? It’s a comfortable lounge with great art on the walls! Who staffs the Equity Office? The Equity Office is staffed by the Social Justice Advocates. We are a human relations organization dedicated to eliminating prejudice, bigotry, and discrimination. The center develops inclusive solutions to promote respect for all people through conflict resolution, education, advocacy, and empowerment.